I like to ask myself: If this book was an animal, what animal would it be and why? I think Dangerous Flaws by Susan Hunter would be a greyhound, for its fast pace and sleek prose. It would have to be a dog because there are so many dogs referenced it is difficult to keep track of them all. None of them are greyhounds. None of them are cats, either, although in my opinion every book can be enhanced with the addition of a cat. In spite of its catlessness, Dangerous Flaws is a winner. The book stars Leah Nash, who reminds me a little of Kinsey Milhone, the stoic star of Sue Grafton’s alphabet mysteries. Leah has Kinsey’s independence and tenacity, especially when faced with a mystery to solve. 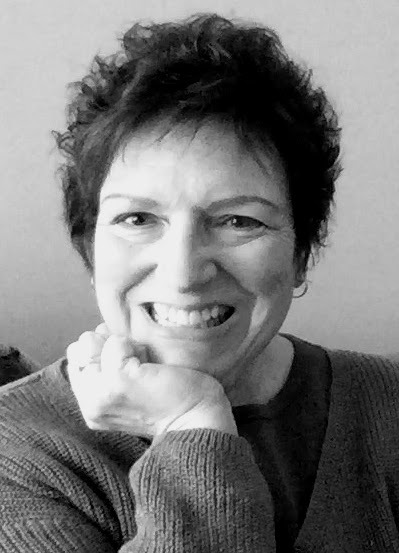 Unlike Kinsey, Leah is not a professional detective, she is a true crime author and newspaper owner who assists local lawyers and police with their investigations. That’s probably where the comparison breaks down. I would imagine greyhounds are snooty animals, more at home in a private viewing box wearing chintz and civilized silk and picking at the crudité bar, whereas the Dangerous Flaws characters come into themselves at a cheeseburger-special blue-plate bar without any pretense of haute coutre or noveaux cuisine. Thankfully, the raging trend toward billionaire scions that stalks the romance genre has not infiltrated the cozy mystery one. 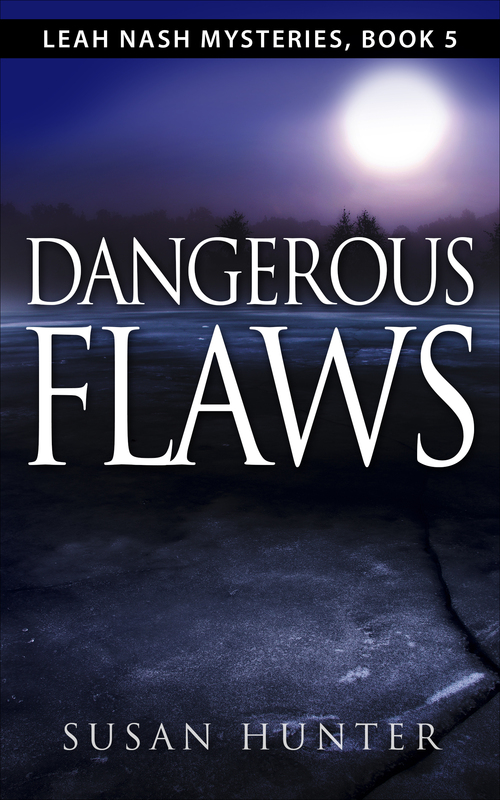 And, Dangerous Flaws is more on the cozy side than the gritty side, more café than roadhouse. It’s a wonderful mix of gripping investigation and compelling characterization with snappy dialog and unobtrusive description. Don’t hesitate to pick up Ms. Hunter’s series for a fulfilling daytime read. Five stars! I have this series waiting for me on my Kindle and so badly want to binge read it if only RL didn’t interfere in my reading time. 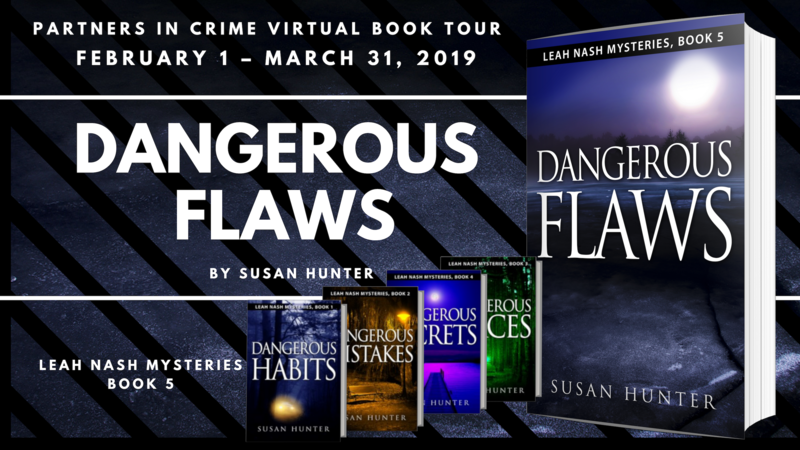 Thanks so much for hosting Dangerous Flaws on your site, and for the well thought-out and well written review. I really appreciate it!